Sign Up Creating an account lets you create free small maps and some bigger ones too. 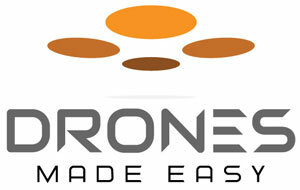 Did you purchase your drone at DronesMadeEasy.com? Email us at mapping@dronesmadeeasy.com with your Order Number and Maps Made Easy Username after signing up to get your free processing.